It’s easy to feel overwhelmed with digital marketing and all of the many “strategies of success” one can choose to follow. I know, because I’ve been there; totally frustrated from overthinking, mixed with a heaping scoop of analysis paralysis. 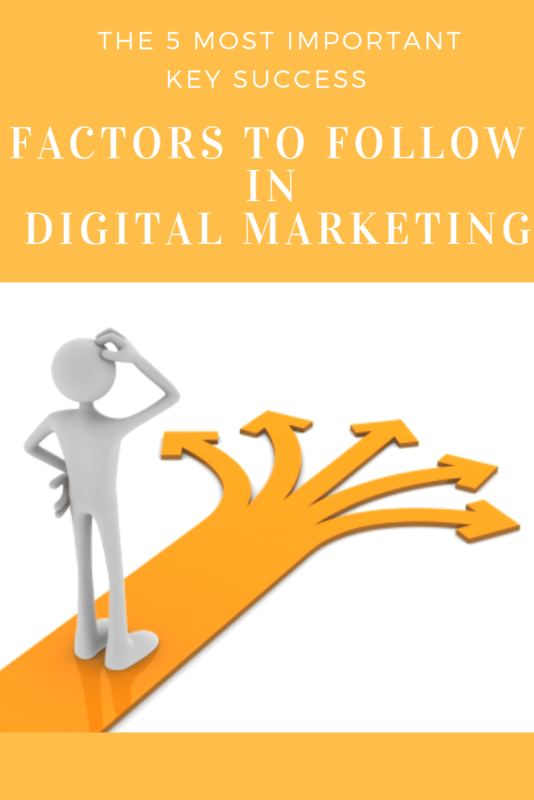 But let me comfort you in saying that at the core of digital marketing, there are just 5 key factors that you have to follow to achieve success. Over time, as you work to master these 5 key factors you’ll find that digital marketing is a piece of cake. You’ll also realize success is predominantly dependent on your ability to persist. For the sake of simplicity, I’m going to assume you already have a blog, website or digital product setup that you want to promote. If that’s not the case, then I highly recommend investing in your success and grab Affilorama’s done for you website business. A complete step by step resource for online business. Having your own website or digital property is the first step you’ll want to take if you plan on mastering digital marketing. Not owning a digital property in digital marketing is like showing up to play football with no equipment; you’ll never get in the game. Yes, there are ways to assist other players (website owners) like a waterboy, but you’ll never really learn the importance of how, what, when or why the key success factors work unless you, as they say, ” have skin in the game”. It’s easier to learn to win, when you have something to lose. Getting traffic to your site is the most important task of any digital marketer. Traffic has been called, and quite frankly is, the lifeblood of online business. A website can not survive without it. Fortunately, website traffic can be acquired in a variety of ways. But for this article, we’ll briefly touch on a few of the most reliable sources. 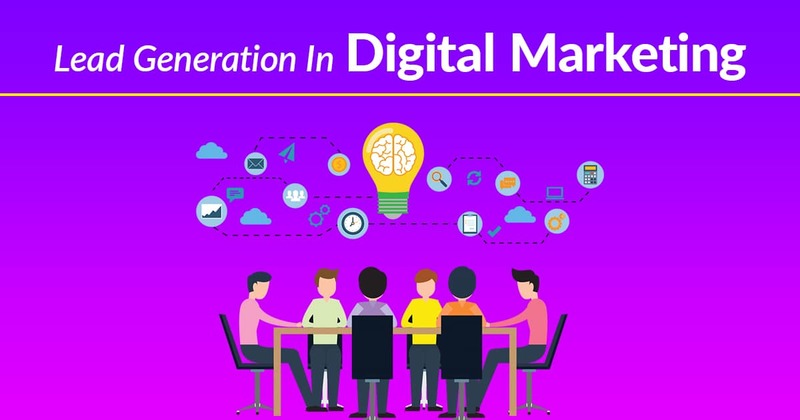 If you need a thorough training on traffic generation click here for digital marketing training offered by Affilorama. It’s one of the best I’ve seen online! It may be obvious, but for some reason I feel obligated to mention that you can only grab traffic from sites with traffic. Don’t misuse your time and money working with sites that lack sufficient traffic. Please note that you’ll want to focus on generating quality traffic from sites your target customers gravitate towards. Also if you’re just beginning, I suggest that you master generating steady traffic from one source before incorporating others. This will allow you to experience success with your chosen traffic source while building up maximum momentum. Organic traffic through search engines is by far the most sought after traffic there is. The problem is that organic traffic is a double edged sword. On one side it’s “free traffic”, and on the other it’s extremely competitive. The competition for search engine traffic is such that it can take months and in some cases years to gain a steady flow of visitors. Now if you know your stuff about SEO search engine optimization then grabbing organic traffic from sites like Google, Bing and Yahoo might work for you. Paid traffic is also available on search engines in the form of PPC paid per click advertising. Paying for search placement will get you instant exposure based on the size of your ad budget. Beware of jumping into PPC advertising without having full understanding of how it works or you will be at high risk of losing money. With pay per click advertising it’s important that you have a sales funnel in place to capture leads and convert those leads into customers. Otherwise you may as well just throw your money in the toilet and enjoy the flush. Another option is getting organic and paid traffic through popular social media networks. I’ve found that Facebook, Pinterest, Instagram and Twitter are the go-to networks most digital marketers have had success using. Whichever network you choose to master first, be prepared to engage followers and make regular posts. 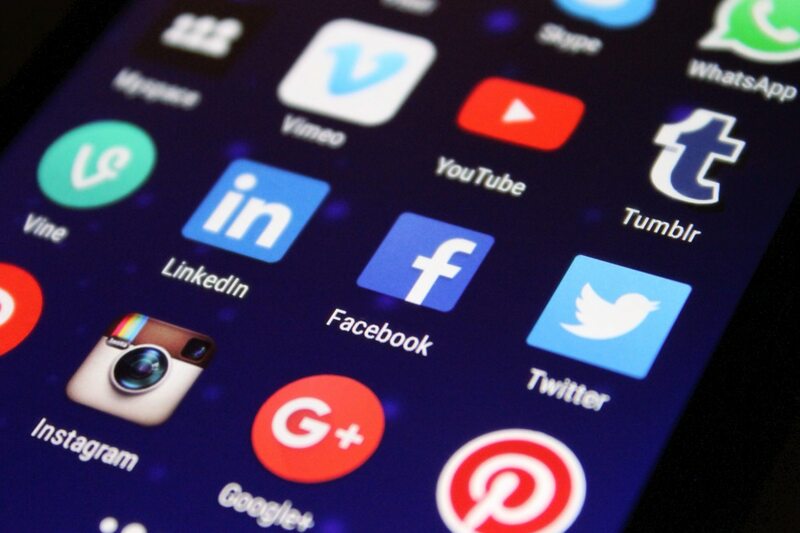 Take the time to learn how to effectively promote on your social network of choice from experienced marketers who specialize on the platform. YouTube is the second largest search engine in the world and Vimeo isn’t far behind with a rank in the top 200 sites. There’s nothing more engaging than a great video. And when done correctly, you can attract a ton of traffic from your viewers. Videos that are SEO friendly also rank very well on search engines which can help in driving more traffic to your website. Just like the other traffic methods suggested, you should learn the best practices of video marketing so you can get the most from your efforts. What’s that? Email for traffic? YES! You’d be surprised to know that not only is email marketing a source of traffic, but it is the most important tool for increasing sales on your site. All of the work you’ll put into getting traffic should be supported by capturing the contact information from as many visitors as possible. Very few people will buy or take an action on their first visit to your site. By grabbing contact info and building a list you can promote to your visitors over and over again. Having a list of prospects who have shown interest in your offerings is critical in digital marketing. Your traffic and sales are greatly dependent on your list. In fact one of the first things you’ll want to do as a digital marketer is to setup a lead generation form that captures the contact details from site visitors. Services like MailMunch or GetResponse make collecting email addresses a cinch. Just copy and paste a small piece of code to your website and you’ll be on your way towards growing a massive list of potential customers. I numbered this separately, but it’s really a continuation on email marketing. As your email list grows it’s key to develop valuable relations with the people who have opted in. Follow respectful emailing procedures and avoid spamming at all costs. Your communication with your subscribers has gotta be more than blasting out offers on a daily basis asking them to buy. Remember relationships work best when there’s a mutual exchange of giving and receiving. Give the people on your list free access to tips, ideas, or gifts that will keep them opening your emails. A good rule of thumb is for every 3 emails you give, send 1 offer to purchase. Providing valuable content for your subscribers increases the likelihood they’ll remain on your list and be responsive to your offerings. Selling services and products is the primary reason for digital marketing, which makes sales conversion the most important factor to follow. As I mentioned before, the majority of your sells will likely come from following up with the subscribers on your email list. In my own personal experiences marketing online I’ve always seen where the larger my list grew, the more profits I’d pull in. Especially when you consider repeat and upsells. But what you don’t want to do is get caught up trying to build a massive list and neglect being genuinely helpful to your subscribers, otherwise you’ll just have a huge list of nonresponsive leads. To take your conversions to another level, use marketing funnel software like Clickfunnels to guide each lead through a fine tuned sales process. Clickfunnels makes it a snap to setup landing pages, email automation, sales forms and seamlessly connects it all together into an automated system. You can quickly implement sales and backend upsell product pages with Clickfunnel’s software. This might appear as an important factor to digital marketing but believe me… This is where BIG PROFITS are realized! Starting from factor #1 to #4 go back and learn new methods that’ll improve your results. Learn how to ramp up your traffic by implementing new sources or tuning up your current source. Try tweaking headlines and offers on your email form to boost subscriber optins. Test different email messages that increase open and click through rates. And finally… Make adjustments to your sales funnel (pages, headlines, designs, colors, etc.) with the goal of doubling your profits from the same amount of leads. If you follow these 5 important key success factors you’ll form a rock-solid digital marketing foundation to expand upon. ← 4 Digital Event Entertainment Ideas For Crazy Viral Small Business Promotions.